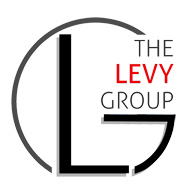 The Levy Group – EWM Realty International Rebound? Not the Miami Heat but the Miami Real Estate Market!!!! Yes, we have rebounded! 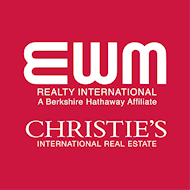 Coming off one of the best quarters in history (3rd qrtr 2011), the Miami Real Estate Market is on track to break records. We have “halved” our inventory levels from one year ago today. We have cut our foreclosures from 1 in every 407 homes (national average) to 1 in every 203, and the pace of foreign buyers entering the market place is unprecedented. Realtor.com just ranked Miami as the #1 turnaround city for all the United States. Inventory in certain price ranges and certain neighborhoods is at healthy levels, meaning there are 6-9 months of inventory. If we drop to below 6 months of supply, prices will go up because of basic supply and demand. On the other extreme, if we get into price points with 20’s, 30’s or 40’s months of supply, we will likely have price reductions and properties will take longer to sell. Where is the right price point to buy in? What is a sound property? Let’s talk real estate.